it seems that everyone in blog land is either in paris, going to paris, or just got back from paris. 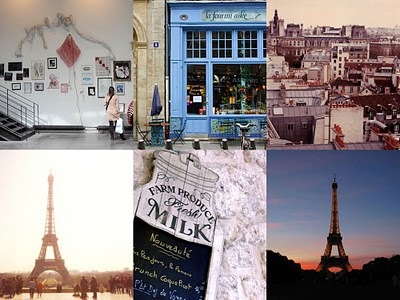 travel funds are low at the moment, so i'm living vicariously through anne at prêt à voyager, nichole at little brown pen, alicia bock's amazing photographs, and jennifer, patrick and beau's flickr sets. where are you dreaming of these days?